For those who watched the movie first boo you!! i suggest read the book FIRST or you spoil it all. Here are 3 reasons to read harry potter FIRST 1) it gives more detail and you can decribe the world in your OWN imagination 2)its good to read books it opens up your brain to new ideas 3)the book is beautiful and gives you more info than the movie i just love harry potter with all the spells creatures people and awesome places !!! GO JK ROWLING FOR INVENTING HARRY POTTER!!!!!!!! THIS IS AN INCREDIBLE BOOK!I found this book in my school library and wanted to try it out so i did. After that day i was in love with reading harry potter and have got the whole collection. Please please please read this book and after this you will not put this down. 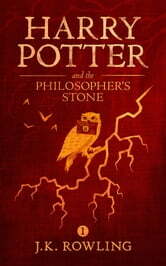 The harry potter series are the best books i have ever read. The books in the series just get better and better. 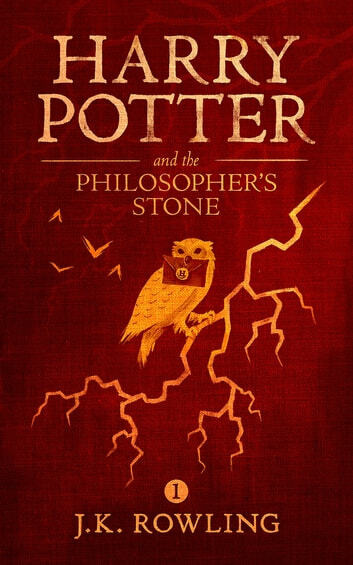 Harry potter and the philosopher stone is the first book in the series and harrys first year at hogwarts as well. I loved this book i give it 5 starts!